Debut Date 25 Sep 1940. Outfielder 11 Years. Manager 9 Years. 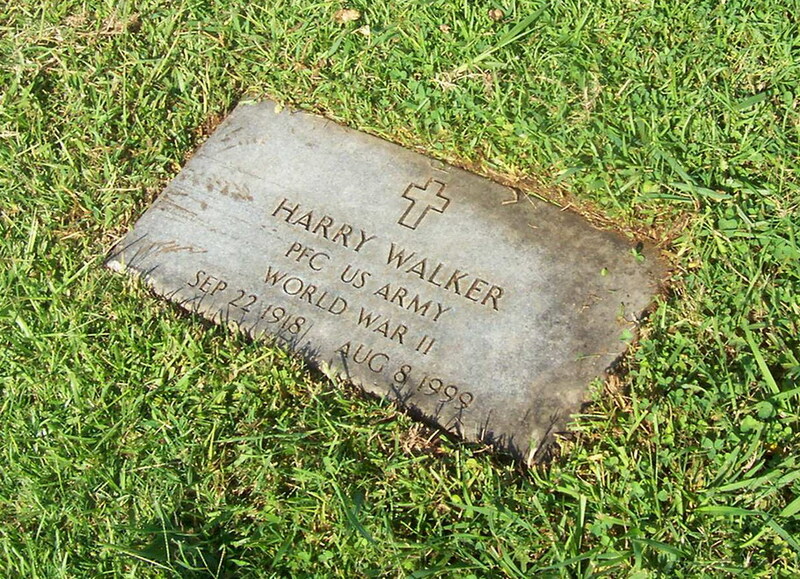 Served in Europe for the U S Army during World War II, a recipient of a Bronze Star and the Purple Heart. Known as “Harry the Hat” for his habit of adjusting his hat at every at-bat, in 1947 he became the first player traded in mid-season to win a batting title. He managed minor league baseball for several years, and from 1973 to 1977 he worked in various capacities for the Cardinals, including hitting coach, farm system director and scout. From 1978 until 1986 he coached baseball at the University of Alabama-Birmingham. Died from complications of a stroke. 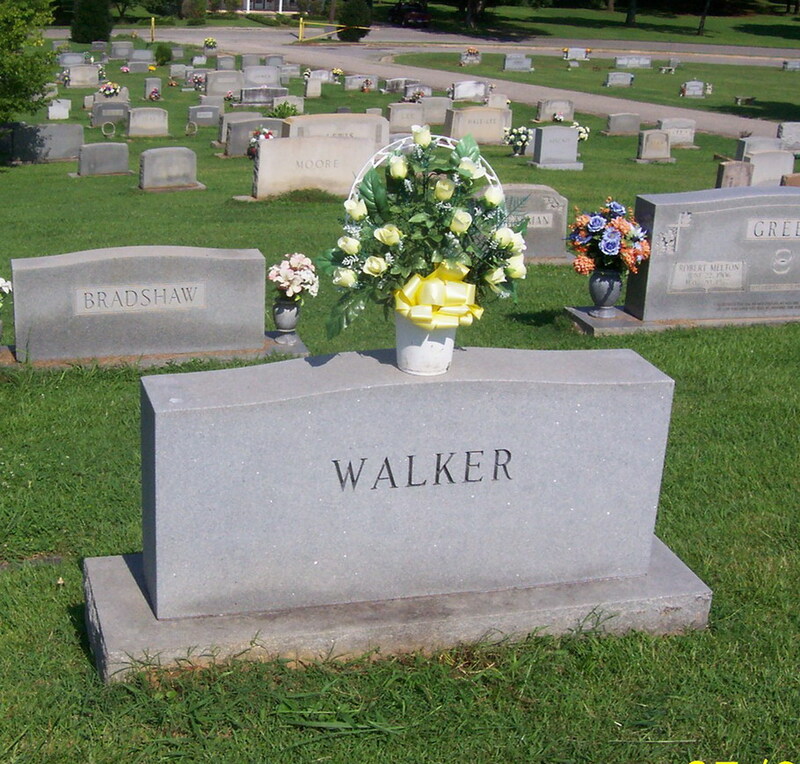 Toward the end of his career he played and managed in the International League and in 2009 was inducted posthumously into the International League Hall of Fame.